This entry was posted in Kingsport TN ephemera, Uncategorized and tagged Card Lock Company, Fraternal Order of Eagles, Kingsport, Kingsport Aerie #3141, Let Me In (wee-ooh), Past Grandworthy President Harry B.A. Ford, Prattville AL, Tennessee" on October 20, 2017 by Bob Lawrence. 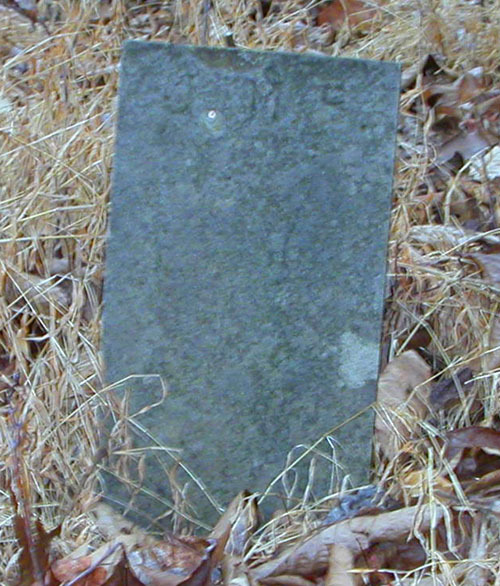 In 2005, after a year or so recording the old foundations of homes and the old school at Bays Mountain Park, Following a rather difficult path that I had picked out using a calibration between an old plat map and a modern topo map of the park, I located the Upper Gregg (or Gragg) Cemetery. There are two readable stones here, the rest have eroded to blanks. J. M. B. That’s it. The cemetery is on a hillside overlooking the lake. The graves face east, to the rising sun. 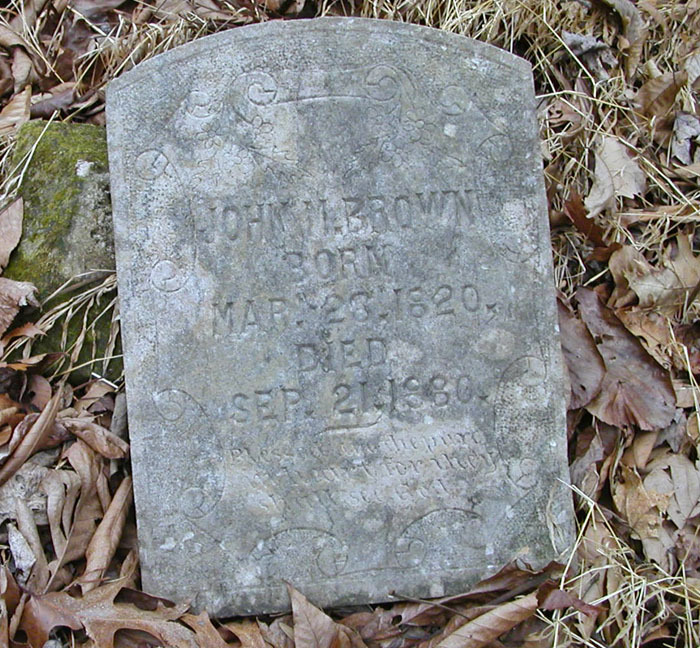 I have pictures of the lower cemetery. I’ll post them later, but all the stones there were blank. This entry was posted in Bob's photos and tagged "The Early Years on Bays Mountain in Sullivan County, Bays Mountain Park, Franklin Printing, Kingsport TN, Lower Gregg Cemetery, Muriel Millar Clark Spoden, Tennessee" on August 27, 2014 by Bob Lawrence.